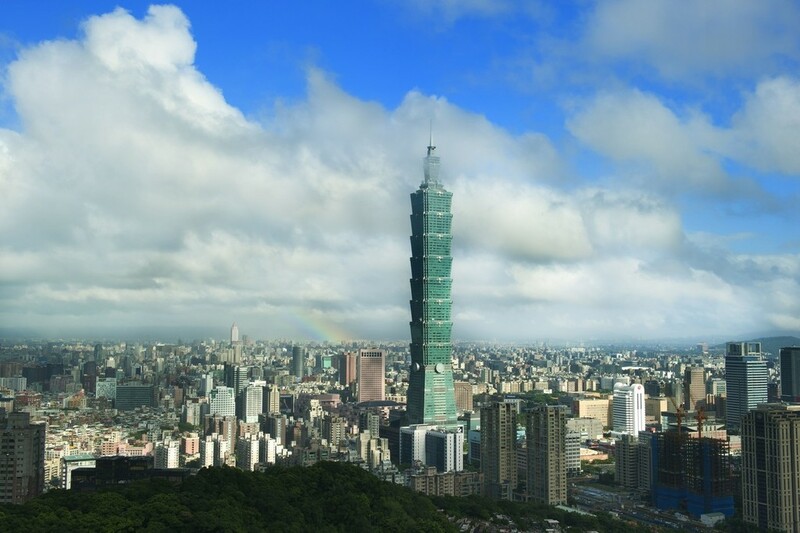 TAIPEI -- The Chung-Hua Institution for Economic Research (CIER), a Taiwan think-tank, on Wednesday cut its forecast for the island's economic growth rate in 2019 to 2.15 percent from the 2.18 percent projected in December. The cut in economic growth forecast was due to a more-than-expected slowdown amid trade disputes between major economies and fluctuations in raw materials prices, the CIER said. The economic growth is forecast to be below 2 percent in the first half but to pick up to exceed 2 percent in the second half amid stronger support from domestic demand, said CIER president Chen Shi-kuan. According to the CIER's latest[MG_SEO] forecast, Taiwan's economy is expected to reach 1.75 percent in the first quarter, 1.9 percent in the second quarter, 2.31 percent in the third quarter and 2.61 percent in the fourth quarter. Earlier in March, Taiwan's monetary authority also lowered the GDP forecast for 2019 by 0.2 percentage points to 2.13 percent from its previous projection in December 2018, citing lower domestic demand, trade conflicts and restructuring of global supply chains.